'Irish folk need not necessarily be Irish. 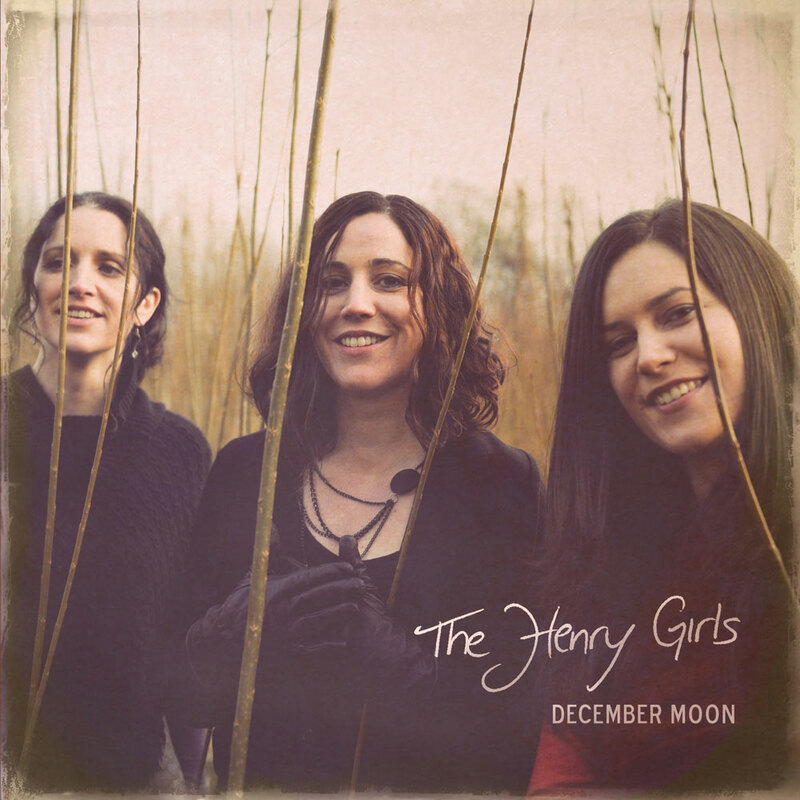 The three McLaughlin sisters Karen, Lorna and Joleen aka THE HENRY GIRLS also flirt on their sixth studio album with the music world beyond the big pond - sugary but not sticky. "Just imagine, ALTAN meet the DIXIE CHICKS ", the colleagues of the" Irish Echo "describe it. The image, however, I would not quite agree. Of course, here the Irish ballad tradition applies to Americana and Bluegrass sounds, but the latter are clearly in the foreground. This is not something Ireland-atypical in itself, because those who have spent some time in the pubs on the island know that country music is popular there mainly live. And finally, both genres have always been mutually intertwined, first in one direction and then in the other direction. The comparison with the DIXIE CHICKS is, of course, more than a result of the multi-voice singing of the ladies. From the Irish side, however, I see the band less near traditionalists like ALTAN, but the modern singer / songwriter scene, or bands like CLANNAD or CAPERCAILLIE (the latter being, of course, Scots). It is not surprising then that the band counts the former to their models and the producer responsible for the new album, Calum Malcolm, has already worked with both acts. With the mentioned style influences it does not stop however still. Songs like "Do not Call Me Honey" and the grand finale "I'm Your Baby" are a lot of swing and boogie basslines that make the dancebuck twitch, and you would almost want more. A shot of pop is, of course, there, which in combination with the beautifully sung harmonies and above all the right-cut production makes the whole sound a little too sweet for some ears. 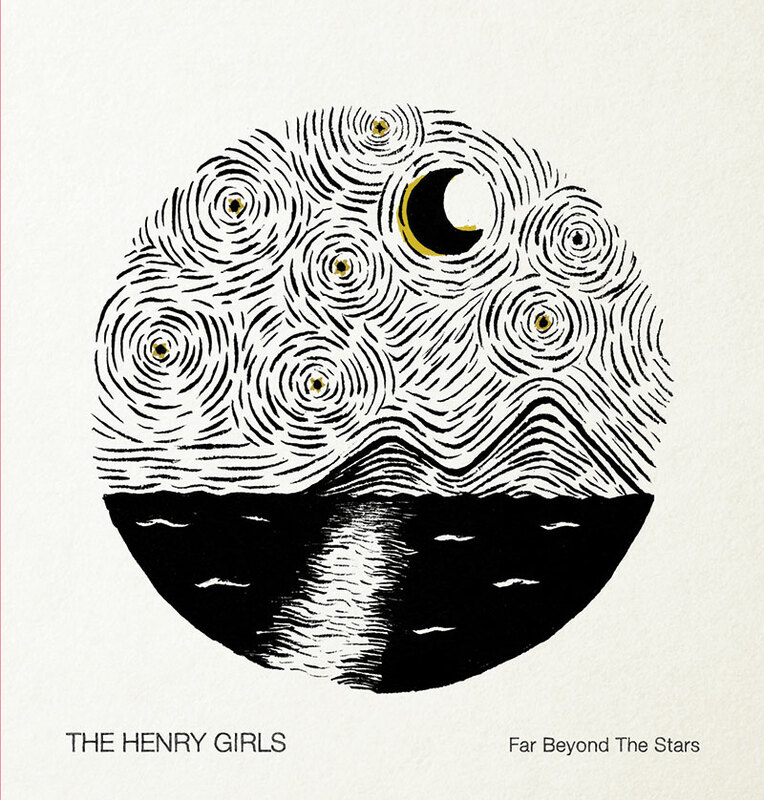 The music of the HENRY GIRLS drifts in really kitschy or even shallowBut not at any moment, the music is simply too good. However, this "sweetness" is not without problems, because the sisters also tackle serious themes in their songs, such as women's rights or the fate of the war refugees in the Mediterranean. While the poppy Nashville sound at Rebel Girl still works quite well, "Ocean of War" is almost a bit too nice. Perhaps it is in the case, however, a little bit on the song itself, because they can also be more melancholic, for example, "More Love, More Silence". 'This album marks the apotheosis of the group’s creative maturity...it’s entirely enchanting and eclectic in style. Far Beyond the Stars reflects a desire on the part of the sisters to scale back, to return to the roots of Donegal, folk...this album does an immense amount of creative heavy lifting. The Henry Girls clearly have no interest in making the same album twice. You can both feel and picture the influence of Donegal in this latest album. In addition to the album artwork, the lyrics have a mysterious preoccupation with the landscape—the lakes, the mountains, the rugged beauty of a place like Donegal...the title track has a Celtic, new-age cadence, made slightly haunting by the sisters’ perfectly gorgeous harmonization. 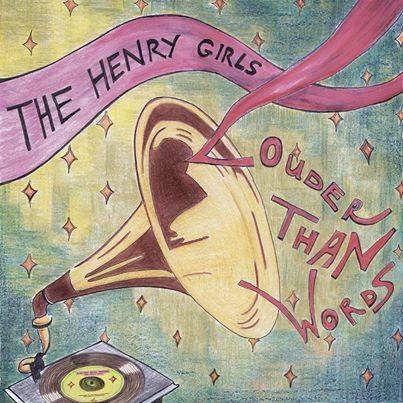 'Blending Irish and American roots styles with the retro sounds of close harmony groups of the '40s & '50s, The Henry Girls have forged a sound of their own.